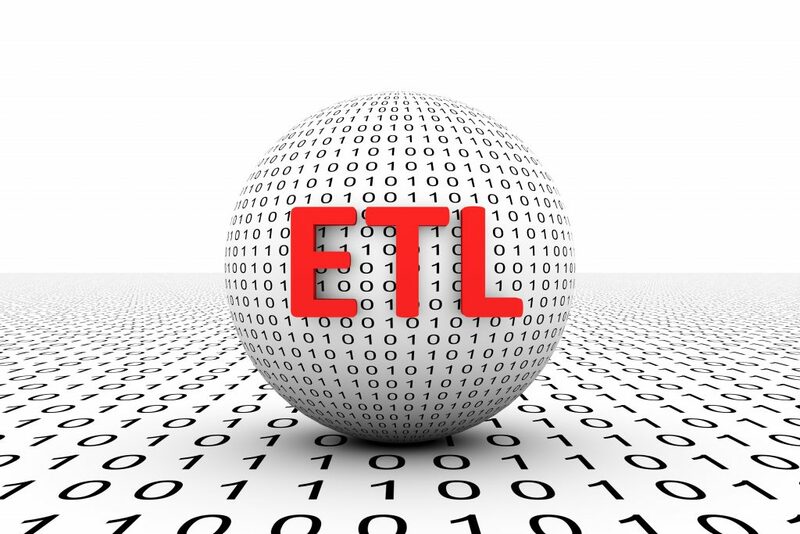 As a result, ETL/Express is a solution developed to overcome these common issues. Especially relevant is that is an Oracle PL/SQL based application focused on utilising the most specialist and complex bulk loading features available in the Oracle database. These features are empowered through a simple XML based declarative language, supplemented with embedded SQL. Maximise the performance of bulk data loading, over and above what is achievable with costly enterprise ETL tools. Simplify implementation via a compact easy-to-deploy single PL/SQL package solution. Coded via simple XML based declarative configuration data and SQL, saved into the database, and managed as text documents through typical source control, build, and deployment processes. Simplify coding and improve development turnaround to achieve a significantly reduced time-to-market. Provide a low-cost ETL solution with no dependency on dedicated hardware and infrastructure. 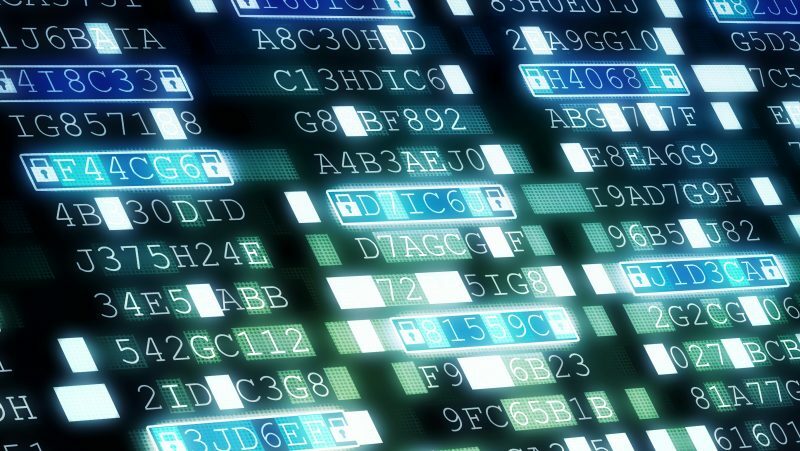 There has been no holding back with embracing all of the available data loading methods and associated techniques to maximise the throughput and robustness. 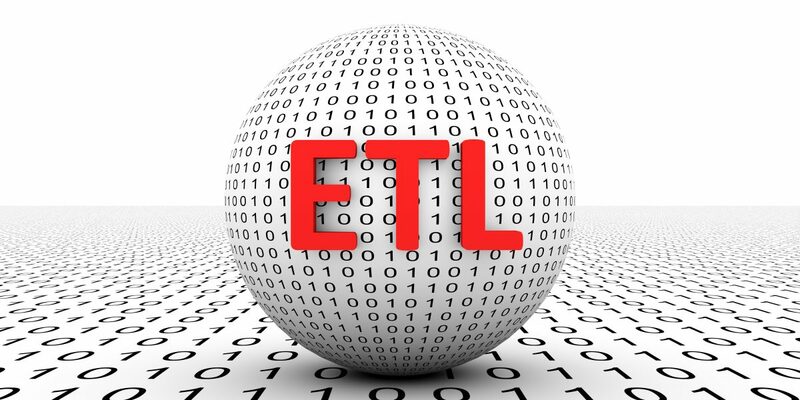 The robustness and credibility of ETL/Express is also been enabled by having a chief designer with over twenty years of developing very large Oracle based data warehousing solutions. This has been with both enterprise ETL tools as well as bespoke PL/SQL solutions, providing a huge insight into the issues involved, and hence providing the inspiration for ETL/Express. Set based loading, implemented using INSERT AS SELECT, CTAS, and MERGE. Direct data loading, implemented using the APPEND hint. DDL Parallelism for index and constraint building and rebuilding. Support for batched row-by-row processing using FORALL bulk loading for situations where this has advantages. Full support for literal variables via dynamic SQL to enable stable execution plan management. Support for single transaction loading to enable rollback of failed loads. Parallel execute implemented using DBMS_PARALLEL_EXCUTE for improved performance where direct loading and parallel DML not possible. Comprehensive support for statistics managements, including incremental stats calculation. Concurrent data loading into multiple partitions with guarantee of locking contention partition exchange. Partition maintenance with built-in features to create new future partitions and archive or purge old partitions. Incremental stats maintenance on large partitioned tables for efficient application of stats. Generation of extract flat files via UTL_FILE. Loading from flat files via external tables. Sourcing of data from URL based service calls supporting CSV, XML, and JSON format. APEX based web application provided for detailed load monitoring. Defined ETL processes translated into a list of distinct easy-to-monitor tasks further broken down into a hierarchy of sub-tasks logged with detailed execution metrics. All loading tasks recorded with the executed SQL for debugging and transparency of loading steps. All tasks recorded with detailed row counts and timing metrics for identification of performance bottlenecks and to monitor deterioration of execution times. Analysis and real-time monitoring achieved through direct querying of supplied database views. Logging data easily accessible and replicated into third party monitoring tools. Main skills set confined primarily to SQL, with an appreciation of Oracle specifics being an advantage, but with minimal reliance on PL/SQL. Being fully resident in the database means its supported by virtualised database infrastructure solutions such as Oracle Cloud, AWS, and Delphix. Easy deployment into a database as a component of a DBaaS implementation. Please do not hesitate to contact us via email or our contact form so we can discuss how ETLExpress can help you. We will be able to provide a trial licence version and some initial training and support to get you going. The tool is very is easy to implement and use, so you will be up running in no time.